It’s been a hectic few weeks in real life, and that’s made this blog a quieter place. When the kids are sick and work gets busier, film viewing takes a back seat. Even so, I’m getting ready to rebound and start posting more once again. My Jean-Luc Godard marathon began this week with Contempt, and I’m hoping to catch some new films in the near future. 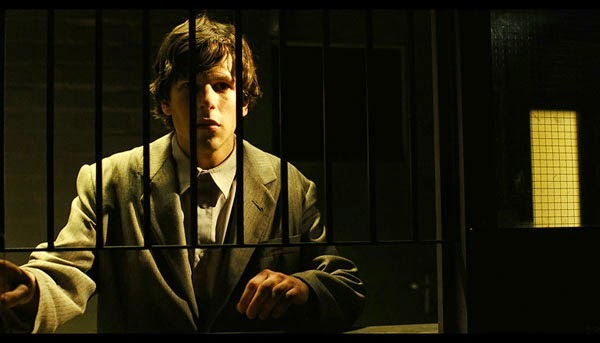 My next series will focus on young filmmakers, beginning with Richard Ayoade’s The Double. There are so many interesting faces to watch as the medium evolves to a new distribution model that varies from the traditional formula. The challenge is finding the time to uncover the hidden gems and rising stars that could become household names in the next decade. I’ll begin on a different note and talk about The Season Pass Podcast, which is easily my favorite theme park podcast. Doug Barnes, Robert Coker, and Brent Young are so excited about the industry and do a excellent job mixing their enthusiasm with the business side. I’ve recently caught up with a bunch of their latest episodes, and the podcast does an amazing job going beyond the normal routes of conversation. 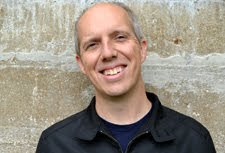 My favorite was the latest edition of the Disney Files with Chad Emerson, who covered many of the pivotal issues facing the Disney parks in the near future. Doug and Chad also dug into Universal’s plans for rapid expansion at their resort and the impact that it could have on Disney’s Florida parks. Twin Peaks has countless devoted fans, and its reputation is still strong thanks to younger viewers catching up with it on DVD. The challenge for many of them is what to think about Fire Walk with Me, the theatrical prequel released after the series was cancelled. Joel Bocko and Tony Dayoub at To Be Continued are doing a series of conversations that explore the film and delve into the themes behind it. Their first entry makes an intriguing case that gives one reason for the vitriol from a lot of viewers. Over at Indiewire, Anthony Kaufman paints a bleak picture of Americans’ interest in subtitled films. They’re being abandoned by Netflix, don’t have the powerful theatrical distributors, and aren’t seeing the gains from video on demand. It’s possible the numbers could improve, but the case against this happening from Kaufman is pretty strong. The potential in our modern age is for audiences to have better access to a more diverse selection of movies. The question is whether we actually want that variety. Continuing the bad news, Shailene Woodley made headlines with bizarre comments against feminism. Melissa Silverstein at Indiewire’s Women in Hollywood blog used this opportunity to shed some light on the subject. She makes 12 points to Woodley that spotlight the continued challenges for women in the film industry and the direct connections to feminism. Thanks Vern! It may be a little while before I get to The Double due to a busy schedule, but it will definitely happen. Joel, I'll definitely be following your blog for the David Lynch Month; thanks for the heads up about it! As far as Godard, there are so many that I need to see. I've only caught Breathless, Band of Outsiders, A Woman is a Woman, Vivre Sa Vie, and Contempt (for the marathon) so far. I still have a long way to go. Thanks for the comment, and I'll be checking in on your blog soon.